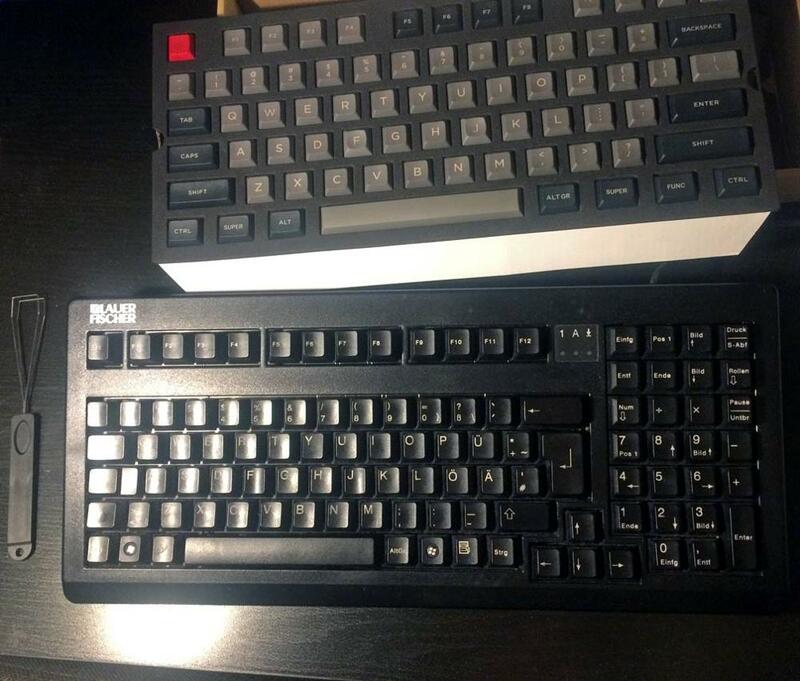 Bought the keycaps to give some freshness no my old and reliable G80-1851 keyboard. Communication with the seller was awesome, he answered a couple of my thoroughly questions. 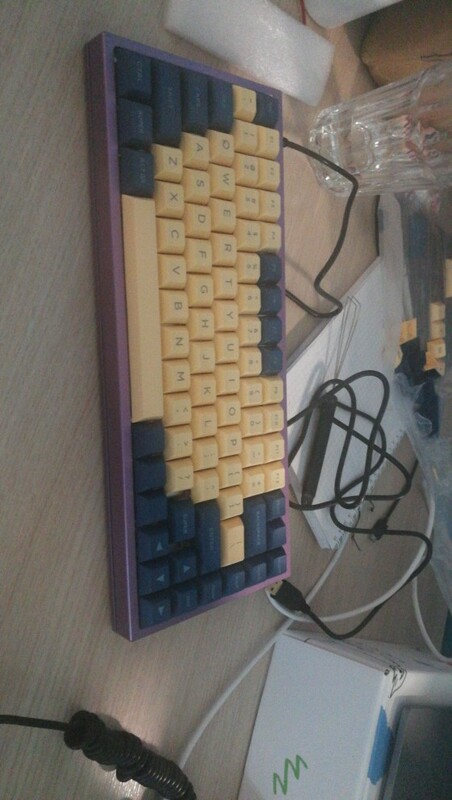 Shipment arrived after 12 days thus I started working on the keycaps. The end effect is almost perfect. Almost, because unfortunately the spacebar in my particular keyboard has an off-centered stem which is not covered by the offered keycaps. 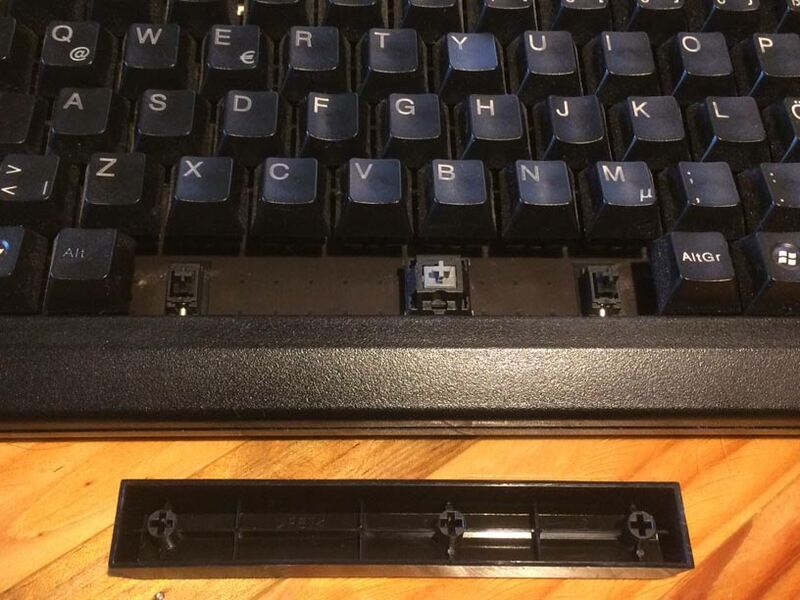 KBDfans, please consider offering an 6u spacebar mold with off-center stem and your product will be perfect! As a seller you are already. I am happy with the purchase. It was faster than I expected. The package took around 20 days from ordering. 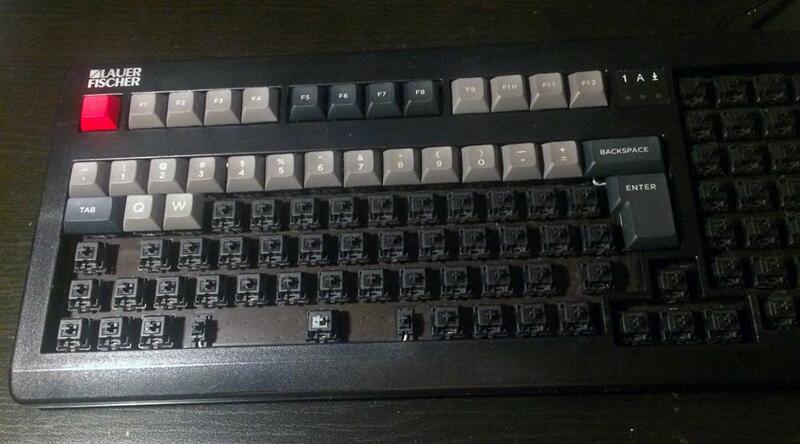 I can see some imperfection in one or two keys, but I have extra so I don't worry about that. Keys look great! Some minor imperfections, but for the price it's a great deal. One star less because the windows key is "SUPER", not "WIN" as in the pictures, but good product. 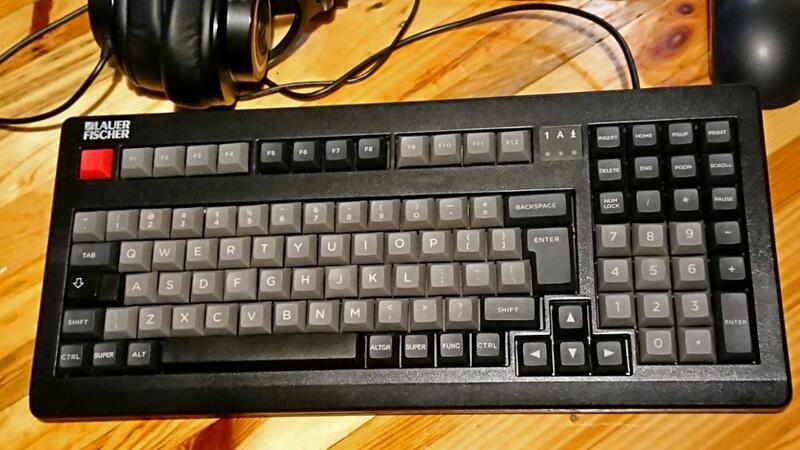 The ANSI keys look and feel good. A little disappointed with the ISO keys. The enter key is fine, but the "Shift" key is printed in a completely different font and not in all caps, compared to all of the other keys. The #~ key is printed at a different orientation to all the other keys.